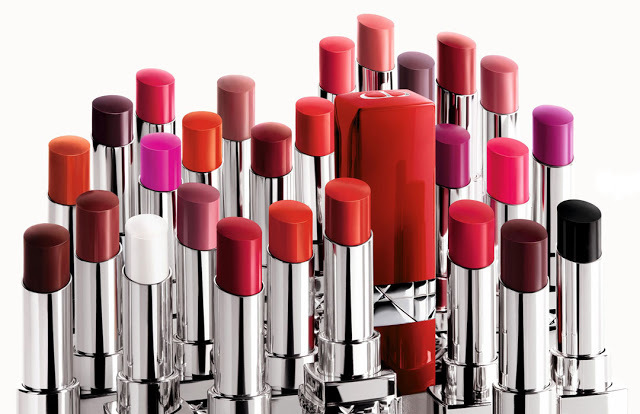 Creative and Image Director of Dior makeup, Peter Philips, has taken the iconic Rouge Dior lipstick, birthed in 1953 to provide women with lips in bold shades and has gone and reinvented its traditional satin-finish palette to a new highly pigmented ultra-matte finish. Formulated with lip-care ingredients including mango butter and hyaluronic acid spheres to ensure optimal comfort and lasting hold, zero color streaking and the ultimate hydration boost, come in no less then 22 bright colors. In 1953 Christian Dior created for his track models two perfect shades of red lipstick: 9 and 99. Now in 2018, Peter Phillips gives a new interpretation of the iconic color and presents it in four ultra-pigmented lipsticks with semi-opaque covering and rich gloss. 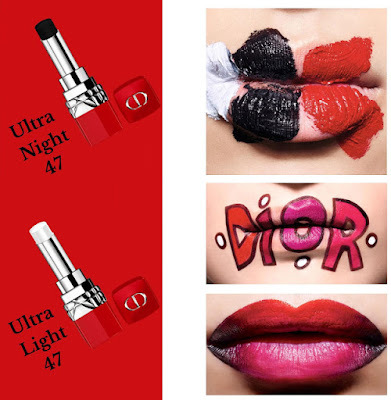 In addition, the Rouge Dior Ultra Rouge will be available in two extreme shades - Ultra Night (Pure Black) and Ultra Light (Snow White), which can be worn alone for a particularly bold effect, or combined with another lipstick in the series to darken or brighten it or even just to play with the intensity of color. 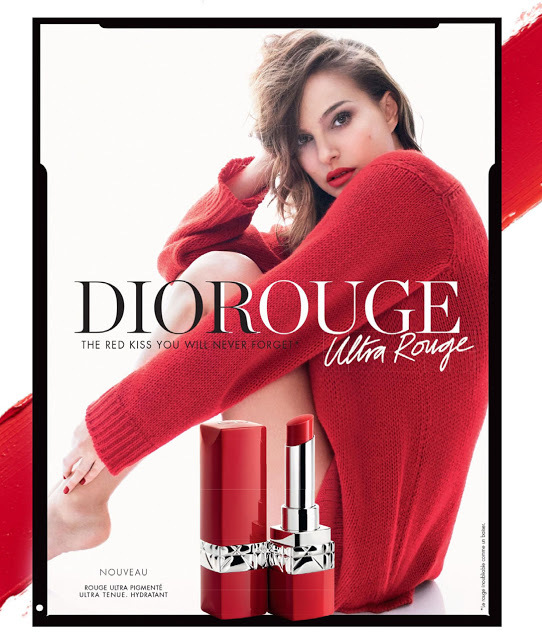 The new Rouge Dior Ultra Rouge range also has a new design, featuring an elegant red metallic packaging, the face of the advertising campaign is beauty ambassador actress Natalie Portman. 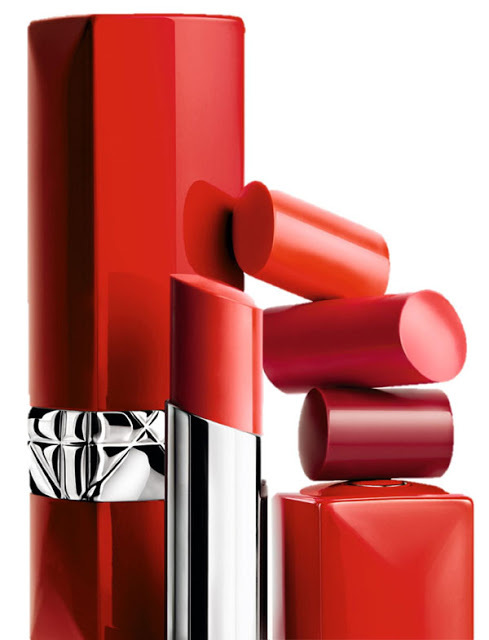 Dior’s new Rouge Dior Ultra Rouge Lipstick will be available on Dior counters worldwide the start of September 2018.